A view from a visit to Jura on a cloudy November day. A small woodland in a wide open landscape with hills in the distance. If memory serves me right somewhere near Inverlussa. 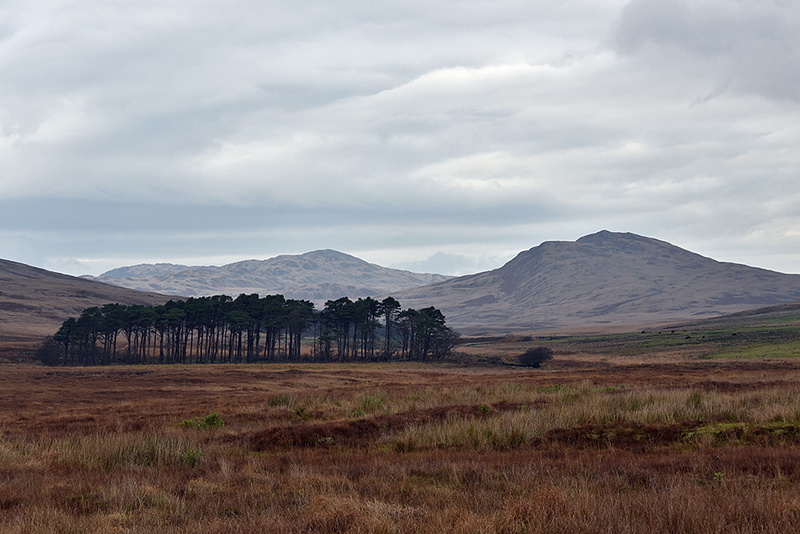 This entry was posted in Cloudy Weather, Jura Excursion, Landscape, New Post and tagged Inverlussa, Jura by Armin Grewe. Bookmark the permalink.